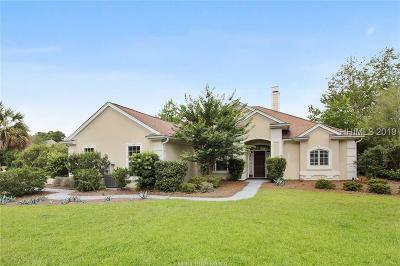 Island West in Bluffton SC combines gated country club living in a traditional neighborhood setting. 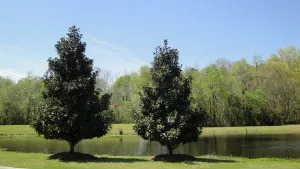 Located at the Island West Golf Club off U.S. 278, this community enjoys views of lagoons, woodlands, and the 18-hole Fuzzy Zoeller golf course. 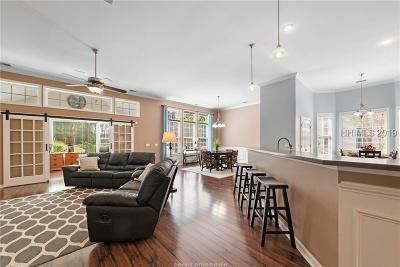 Home buyers will find one story and two story homes at Island West in a variety of floor plans. 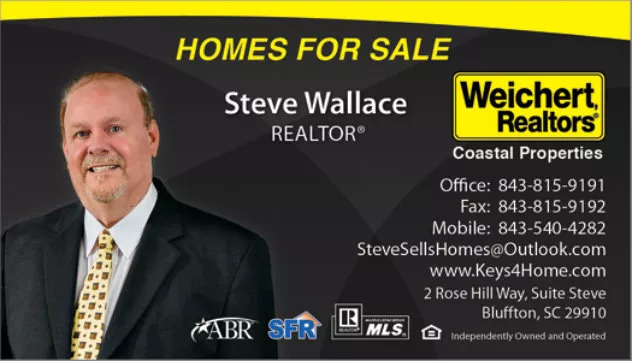 Steve Wallace – Island West Area Real Estate Professional and Lifestyle Agent. 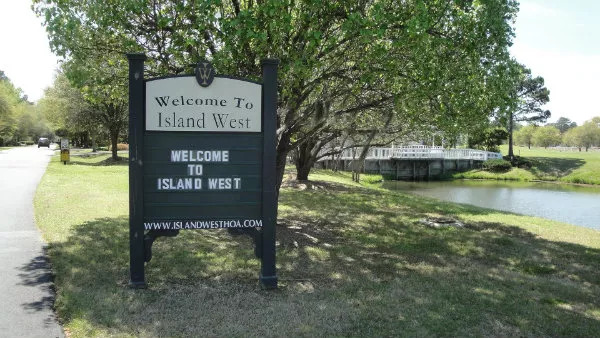 Selling an Island West area home involves many steps and having an experienced Island West Real Estate Agent by your side will help you expedite the process and make the transaction run a lot smoother. I would be honored to be your Island West Real Estate Professional! 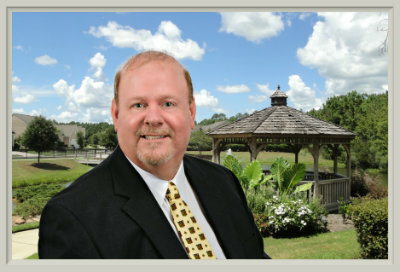 I assist both buyers and sellers in the Island West area of Bluffton South Carolina with either the purchase or sale of residential real estate. As your Island West Accredited Buyer's Representative® (ABR®), I have received special training to guide and educate you through the entire home buying process. The ABR® designation is the benchmark of excellence in buyer representation. 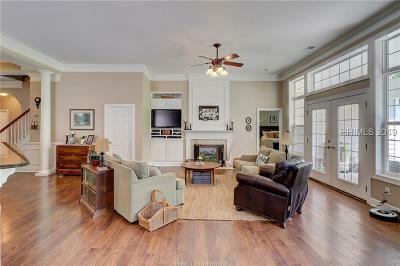 From start to finish, I listen to your needs and desires in what you would like in your next Island West area home. I make it my duty to find you not only a home to meet your needs, but the perfect combination of amenities, location and design to best fit who you are and exactly how you aspire to live. As your Island West listing agent I am well versed on the local Island West area real estate market. 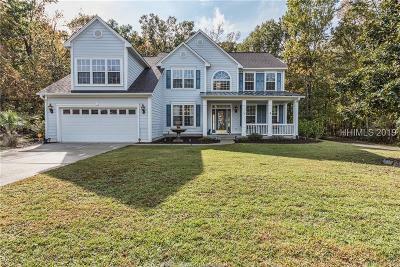 You can expect personalized service that includes a detailed consultation on how to best position your home to be competitive in today's market with an in depth comparative market analysis, pricing strategy, and advice on staging. I use the best of traditional marketing plans. I also utilize the latest and most up-to-date marketing methods to get your home in front of as many Island West home buyers as possible. The creative mix of traditional and new technological marketing methods gives your listing maximum exposure to a world-wide pool of home buyers. 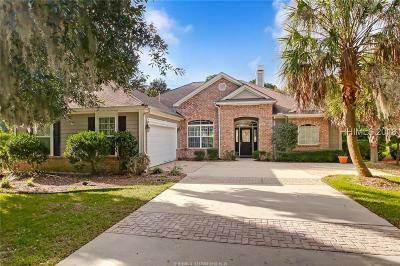 As a decade long Bluffton South Carolina resident, USC graduate and full-time Realtor bringing years of experience, I have my finger on the pulse of Bluffton, Island West, the other Bluffton/Off Plantation neighborhoods, developments, and all facets of the real estate market. I've built long term relationships through advocacy, commitment and by careful listening, planning and attention to detail.  I can help you locate top local real estate professionals for lending, legal, home inspection and insurance services. I provide an unpretentious, professional, friendly, straightforward and trustworthy approach. I believe in real service for real people. I am at your service for Island West. Being your Island West area Realtor® not only involves just finding the home or selling the home but being your guide, negotiator, advisor and advocate and making sure that your needs and goals are met. 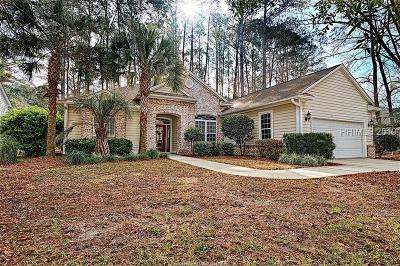 As your local Bluffton South Carolina Real Estate Agent, I understand the nuances of the Bluffton market, the finer distinctions between its submarkets and neighborhoods, and the impact that proper detailed information can bring to your real estate endeavors. Being your Island West area Realtor® is one of my truest passions and helping you reach your local Bluffton South Carolina real estate goals is my number one priority. Providing the very best service is essentially about putting my clients first. 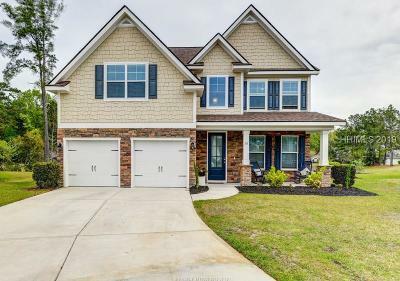 Please know that I am at your service for Bluffton South Carolina real estate and happy to assist you with local real estate in Island West. 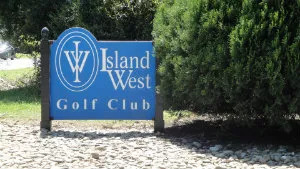 Island West residents enjoy the 18-hole Fuzzy Zoeller golf course. A special arrangement with the golf club offers preferred membership packages to homeowners. Residents enjoy tennis courts, a junior Olympic swimming pool, shuffleboard, and a clubhouse with a media center, card room and an aerobic facility.